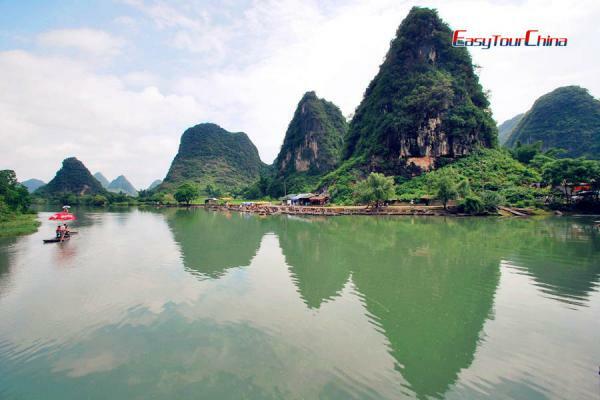 A sightseeing tour in Guilin to view the enchanting scenery in the karst paradise. Take some great photos on the open-air viewing platform of Li river cruise ship or just stun at the fantastic stalactites & stalagmites in Reed flute cave. 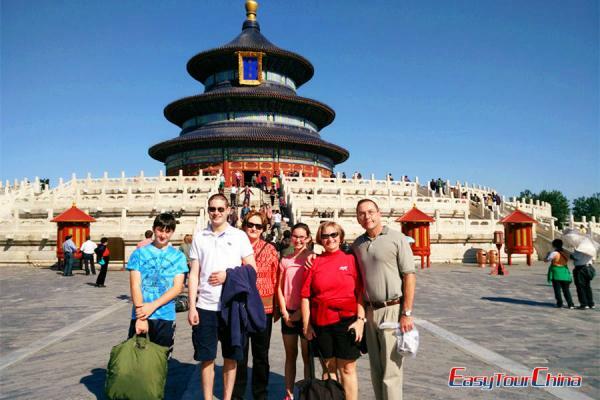 Upon Arriving at Guilin, be met & transferred to your hotel with private vehicle & tour guide. Then start your tour to Elephant Hill. 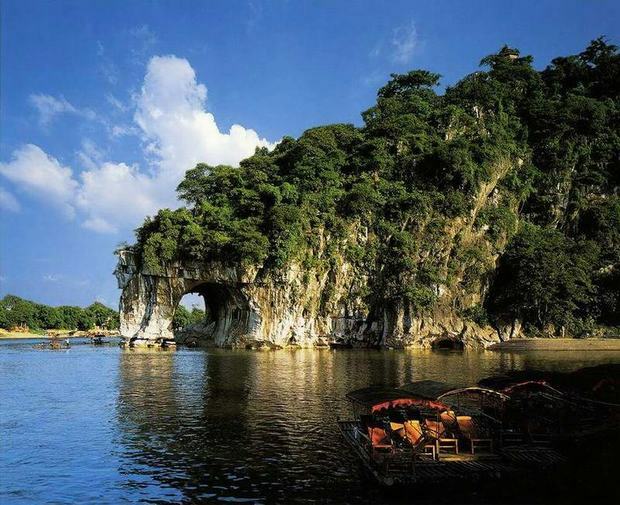 - Elephant Hill: the symbol of Guilin, it looks like a giant elephant drinking water from Li River. 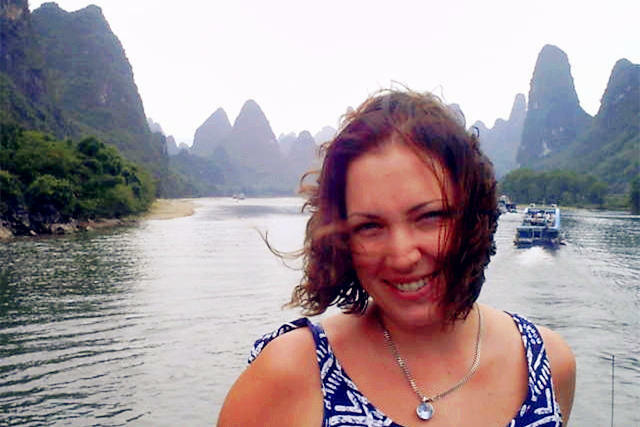 Take a Li River cruise to Yangshuo, and have the classical lunch on board, then hang out in the West Street. 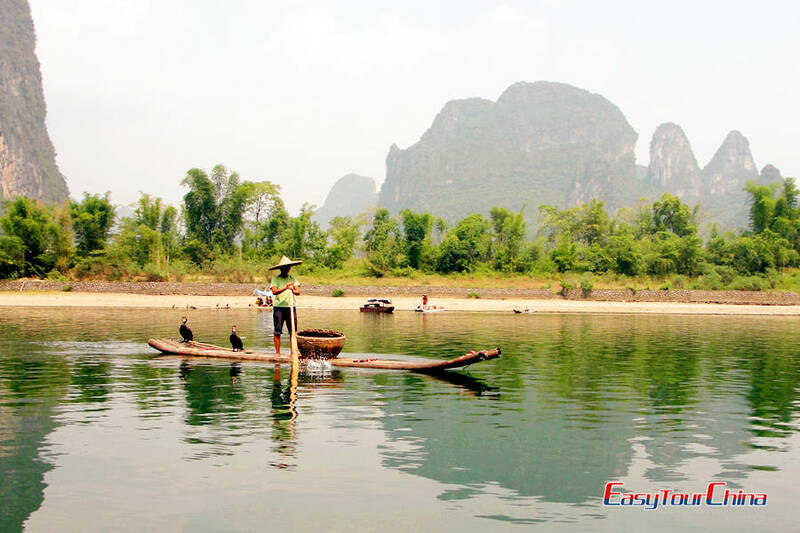 - Li River Cruise: a wonderful 3.5-hour cruise going down a clear river sided by picturesque scenery. Lunch on board. - West Street: Yangshuo West Street is like a winding path in the center of the county. You can buy many special souvenirs reflecting a unique local style, or enjoy fantastic nightclubs that offer a taste of many Western foods, or just hang out and relax and enjoy the leisurely atmosphere. Then have private city tours to the Reed Flute Cave. After breakfast, visit the Reed Flute Cave and then be transferred to the airport for your onward flight. 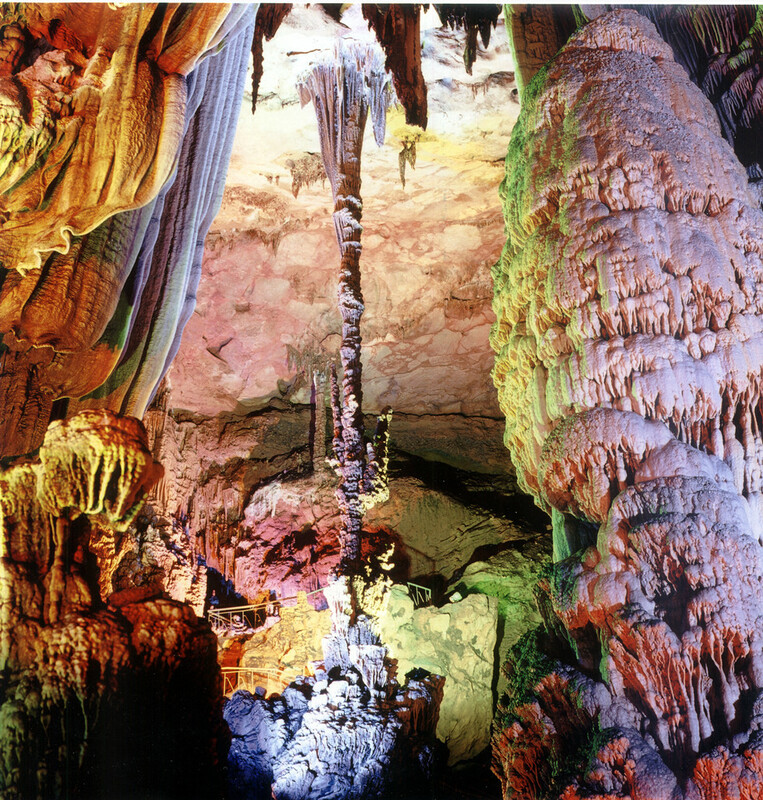 - Reed Flute Cave: fantastic stalactites & stalagmites formation, known as "Natural Art Gallery". Be transferred to the airport.